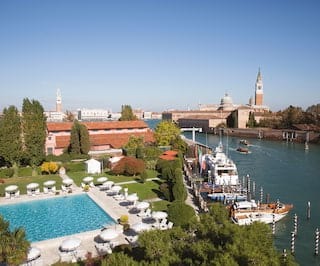 Sporting 270-degree views out across the water, stay at Belmond Hotel Cipriani and enjoy vistas spanning the Doge’s Palace to the church of St Giorgio and the islands beyond. 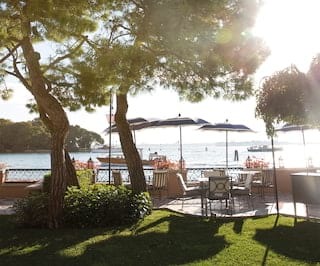 As one of the most celebrated luxury hotels in Venice, Italy, every inch of this iconic hideaway is guaranteed to enchant. 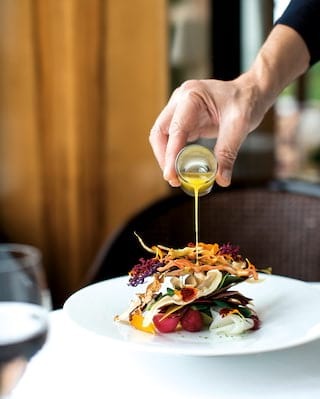 Exquisite antiques and local artifacts whisk you back in time, while Michelin-starred gastronomy, charming staff and the only Olympic-sized swimming pool in the city offer modern sophistication. 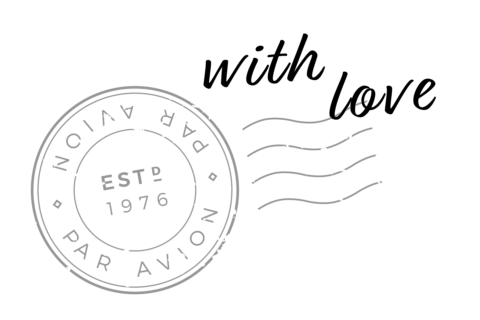 The special air of romance is what sets us apart from the rest. 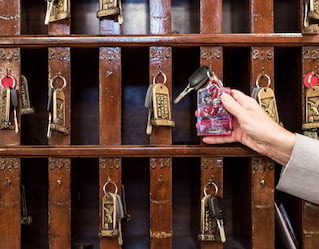 Staying with us turns a trip to Venice into an unforgettably unique escape. Here are just some of the features that make us stand out from the crowd. 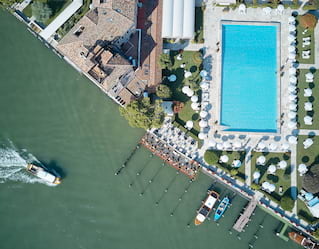 This magnificent Olympic-sized pool is one of the finest in Europe, and the only one in central Venice. It’s fully heated and filled with filtered seawater. A team of pool assistants will be on hand to cater to your every request. Whether looking for fresh towels and cool drinks or light dishes from the pool menu, just say the word. 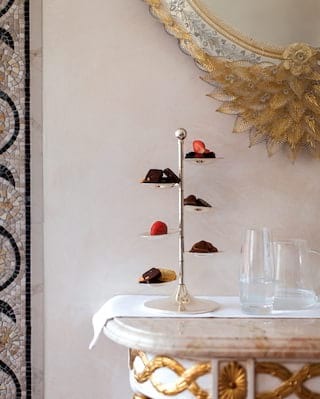 The enchantment of St Mark’s Square can be found just five minutes away from Belmond Hotel Cipriani. Travel there in style aboard our private shuttle boat. 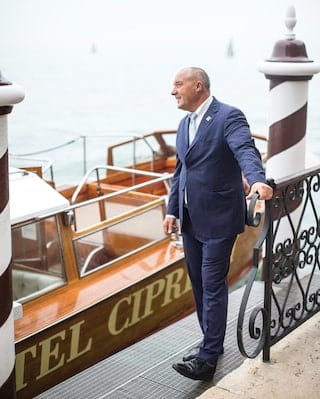 Available for use 24 hours a day, 7 days a week, the boat can be hailed using the Belmond Hotel Cipriani phone in St Mark’s Square. 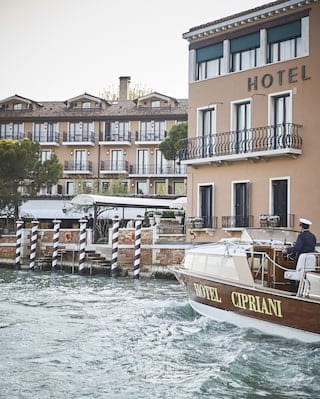 The Boutique at Belmond Hotel Cipriani offers a superb collection of elegant Venetian fashion. Discover a colourful collection inspired by the city’s artistic and cultural heritage. Stylish evening-wear, accessories and jewellery make a perfect memento of your visit. To celebrate our 60th anniversary, acclaimed nightwear designer Francesca Ruffini of For Restless Sleepers has created a special pyjama collection. Inspired by the mysterious Mocenigo rose and the hotel's unique perfume, the line is exclusively available at Belmond boutiques. 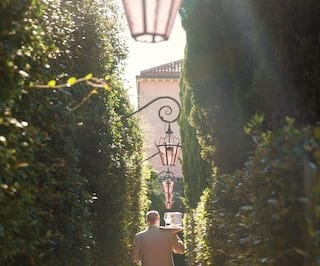 Named for the famed author who once wooed his lovers in this very spot, the Casanova Gardens are still rich with romance today. Explore at your leisure and discover an array of beautiful plants and flowers, as well as a rabbit, three ducks and chickens. 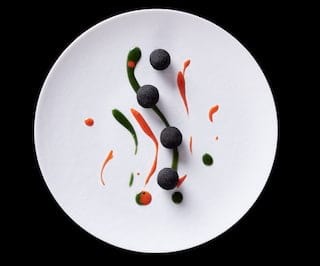 This is an enchanted world, suspended in time, where edible flowers and herbs are harvested daily to supply Chef Davide Bisetto’s Oro restaurant. You’ll find orange, lemon and carob trees, myrtle, and a wide range of aromatic herbs and vegetables. Let our English-speaking tutor keep little ones entertained. Whether making Venetian masks or setting off for picnics and pastry lessons, children will be captivated. Relax and unwind, safe in the knowledge that they’re under expert supervision. We welcome young guests aged 4 - 12 years old. Our red-clay tennis court sits next to the lagoon. Courtside drink and snack service, locker rooms and showers are available. Private lessons can be arranged. With views over the gardens, the fitness centre is a postcard-perfect spot to keep up with your fitness regime. It offers state-of-the-art Technogym equipment. 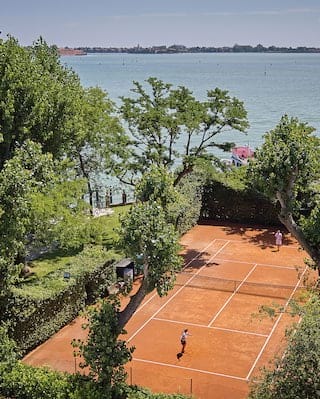 Our qualified trainer can help you reach your fitness goals in our gym, or arrange a unique exercise routine around Giudecca Island. Contact us for more information or to arrange a booking. 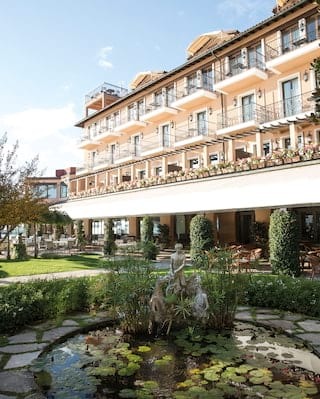 Our story began in 1956 when Giuseppe Cipriani decided to build a hotel for jet-setting travellers. His dream was to create a haven close to St Mark’s Square, yet away from the city bustle. Just two years after the project began, glamorous guests were arriving in droves. 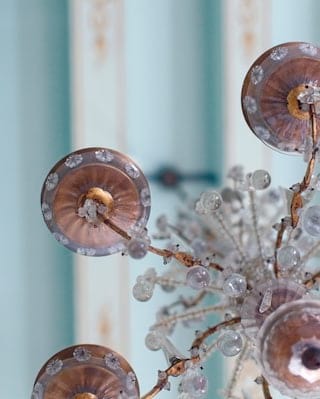 Affluent Americans, French nobles, English aristocrats, European royalty, actors and artists from across the globe were drawn to the relaxing, private atmosphere and gorgeous rooms. 60 years on, and our slice of paradise continue to enchant.